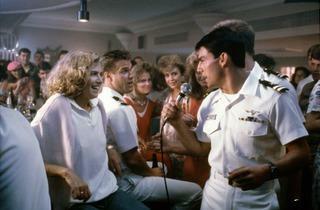 Could there be a more atmospheric place to relive the tower-buzzing highs of Top Gun than the deck of the Intrepid? We can’t think of one—barring a trip to vaguely identified hostile waters. 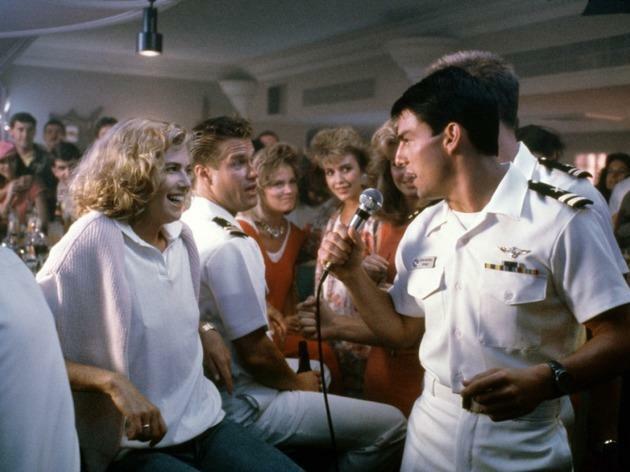 Bring a blanket or chair, some snacks and nonalcoholic drinks for the 1986 blockbuster, which stars Tom Cruise as a volleyball-loving Navy pilot, Val Kilmer as his jaw-chomping rival and Kelly McGillis as a Ph.D.-equipped flight instructor who’s all too easily impressed by barroom karaoke.